When your family is curled up together and ready to relax, putting on a Christmas movie is the best way to unwind at the end of a grey day! My family loves Christmas movies and one of our favourites and definitely a must-see for everyone is The Grinch. This year you can enjoy the remake that is already available for pre-order on CHILI. 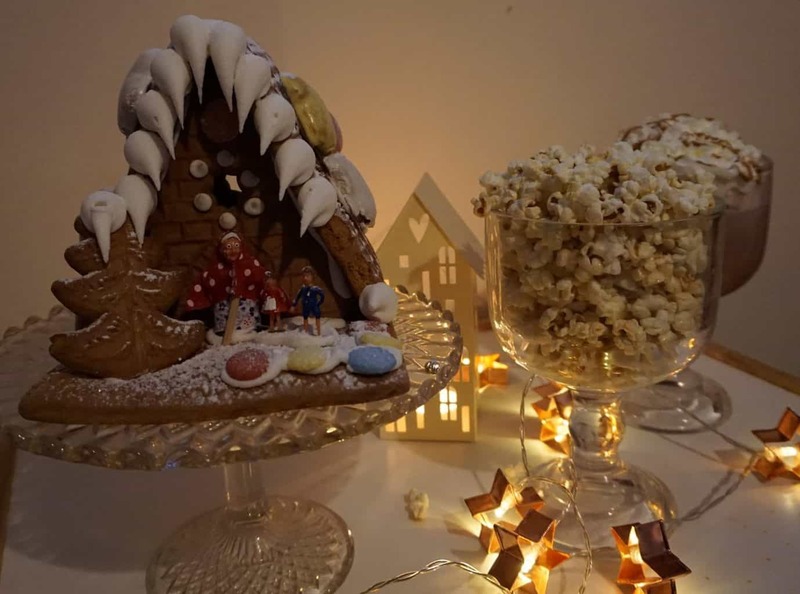 It has become a Christmas tradition for us to watch festive movies every year once December has started and it is truly something we look forward to, blankets over our knees and popcorn and hot chocolate to snack on! When you walk in your front door, being welcomed home by Christmas music is the perfect reminder to leave work, school, etc. out the door and focus on your family and all the love behind that door. You can play family favourites and have a sing-along, cook dinner while humming along to the Christmas tunes or have them on in the background whilst you eat. Athena’s favourite tuen is Rocking around the Christmas Tree, and she’s always asking Alexa to play it! Your décor doesn’t have to be extravagant, as even the simplest of pieces can transform your home from your ‘normal’ to ‘festive’. You can, put up a wreath on your front door, string some Christmas lights in your living room, throw a couple of decorative pillows on your couch, and of course, decorate a tree all together to be the star of the home Christmas décor! Festive candles are perfect for adding the final festive touch too! I think everyone would agree that the smell of gingerbread reminds you of Christmas, I’ve even got a gingerbread care air freshener this year! If you bake some gingerbread cookies, as the smell wafts through your home, you just can’t help but feel festive. As a family spend the afternoon making little gingerbread men, decorate them all together and have one or two with a cup of tea as you flip on a Christmas movie or curl up with a book. 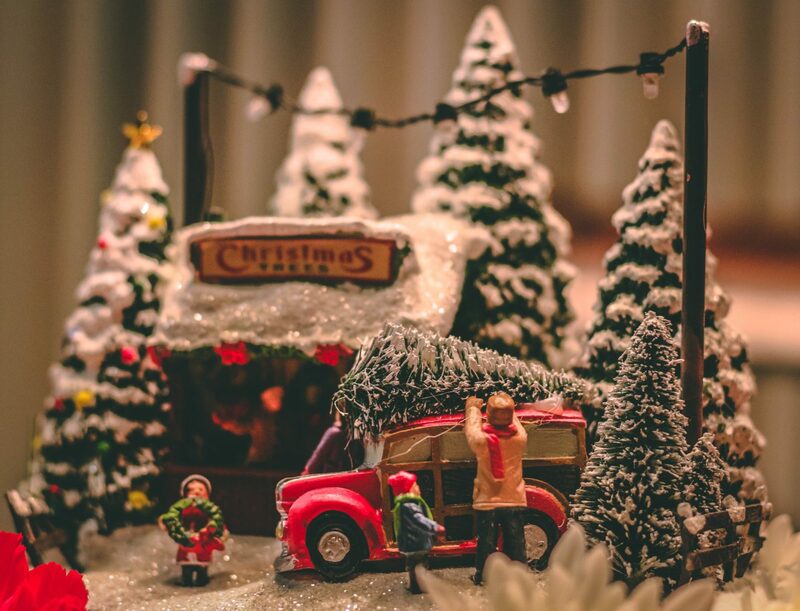 What do you and your family enjoy doing to get into the Christmas spirit? This post was written in collaboration with Emily Jones.